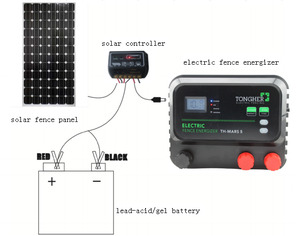 Discharge Energy 0.3 Joules Output Voltage 8KV (+ -1.5kV) Fence Length Up to 8km Solar Panel Size 110 x 96mm Solar Panel Output 1.3Watts Charge Voltage 7.5VDC Dimensions 194 x 178 x 175mm Weight 2.3kg (including rechargeable battery) Single Line Rated 8 km Double Line Rated 4 km Certification CE Approved. The barriers are light and easy to handle Road barrier is strong enough for crowd control. The feet can be made as removable which makes transportation and storage much easier and more efficient. Zoyals International has provided quality fencing products and professional installation service to clients throughout the world for more than 20 years. 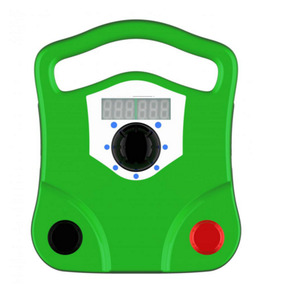 1 YRS Delraich (Xiamen) Technology Co., Ltd.
And our existing sample can free for you, but need you pay freight cost. 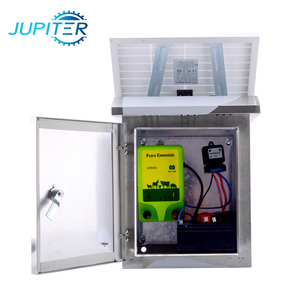 If you want the samples urgently, the prototype can be done within one days. It is also welcomed that your QC come and inspect the quality. 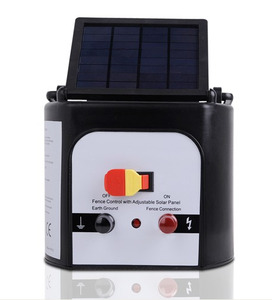 Alibaba.com offers 2,112 solar energized products. 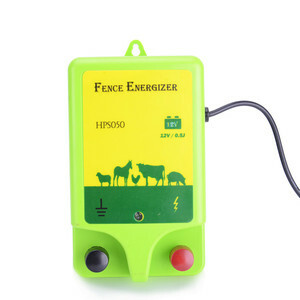 About 29% of these are fencing, trellis & gates, 8% are storage batteries, and 7% are other animal husbandry equipment. 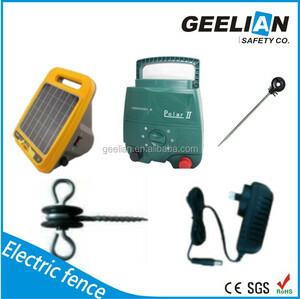 A wide variety of solar energized options are available to you, such as fencing, trellis & gates, evacuated tube. You can also choose from pp, pe, and poly. 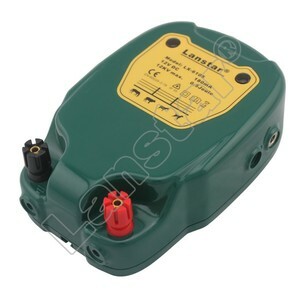 As well as from plastic, metal. And whether solar energized is aluminum, cast iron, or steel. 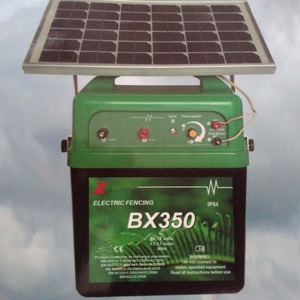 There are 2,112 solar energized suppliers, mainly located in Asia. The top supplying country is China (Mainland), which supply 100% of solar energized respectively. 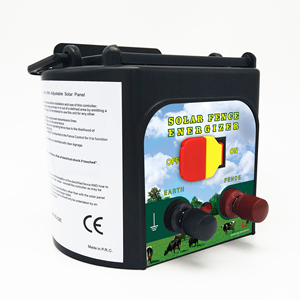 Solar energized products are most popular in North America, Southeast Asia, and South America. 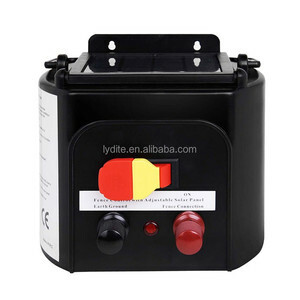 You can ensure product safety by selecting from certified suppliers, including 340 with ISO9001, 82 with ISO14001, and 73 with Other certification.